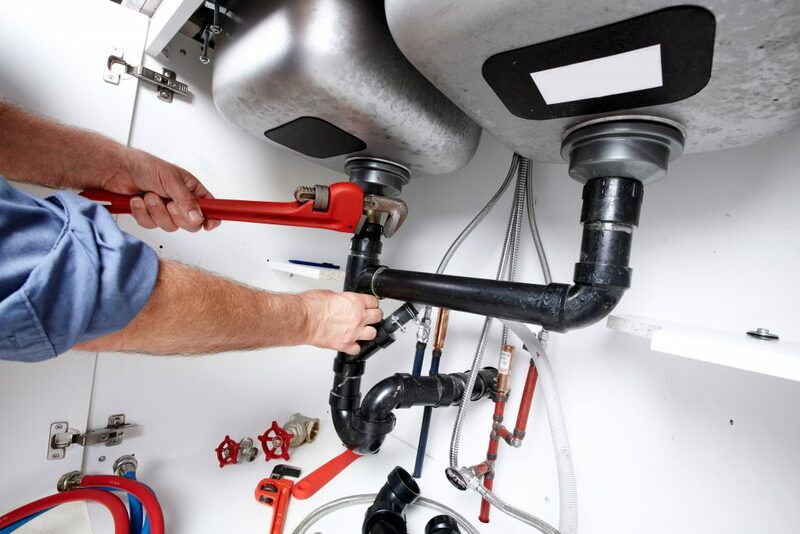 At Cheap Plumber we specialize in industrial, commercial, and residential plumbing in the Greater Toronto Area. Our company has been around for decades and we make sure that we only employ licensed professionals who are multi-faceted when it comes to dealing with your plumbing issues. We have high expectations of ourselves and want to make sure that you can rely on timely completion of every project, quality craftsmanship, and competitive and clear pricing every time. At Cheap Plumber, we believe that you should know what you are getting and how much you should expect to pay for it. At Cheap Plumber, we are a people-oriented company. We believe that the best way to do business is to treat people well. That is why we always strive for a long-term relationship with our customers, and it is why we are making sure that we revolutionize the plumbing business in such a way that we offer upfront pricing before the work ever begins. This is something that you will not see in many other companies, and just one of the reasons that we believe that Cheap Plumber has something to offer that should make it an industry standard. We understand that plumbing problems are never convenient, and no one wants to wait until the morning if they have a leaky pipe that is causing all types of issues. That is why the professionals at Cheap Plumber are always available for emergency services when you need us. Why allow sewage or water to wreak havoc on your living room, basement, or other part of your home just because it is after hours? At Cheap Plumber, we pride ourselves on dedicating ourselves to our customers. Regardless of what your plumbing situation might be, whether you need drain cleaning, pipe repair, or a brand new installation, we have the people and the tools necessary to do a great job. With Cheap Plumber, plumbing assistance is only a phone call away and you know what you are going to be paying beforehand. Do not settle for surprises, trust the professionals at Cheap Plumber.